By creating an account at Newark Musical Merchandise Co. you will be able to shop faster, be up to date on an orders status, and keep track of the orders you have previously made. 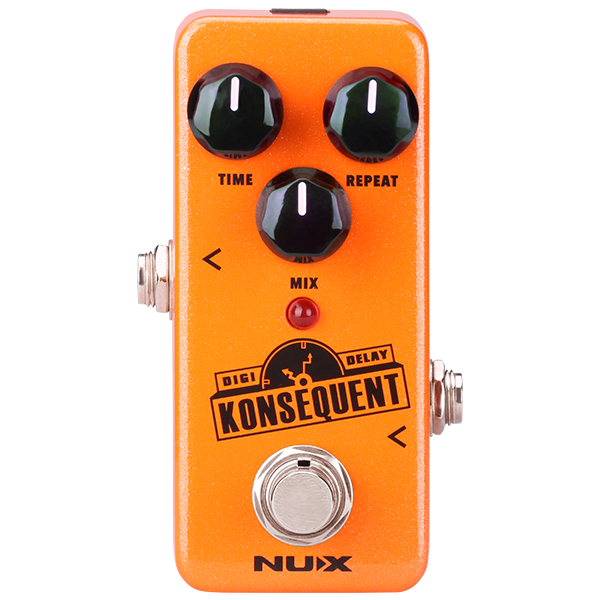 Nux Mini Core Konsequent Delay Pedal. Input Jack/POT Nut 3/8"-28 Thread. 15' Coiled Guitar Cable 1/4" to 1/4" Right Angle Metal Ends. Herco Cork Grease Flip Top. Universal Control Knob With Gold Face. RICO 25 PACK REED SALE!!! Tone G'Wax Guitar Polish and Cleaner. Hagstrom Tremolo Unit (Tremar) Vintage NOS From The 60's. 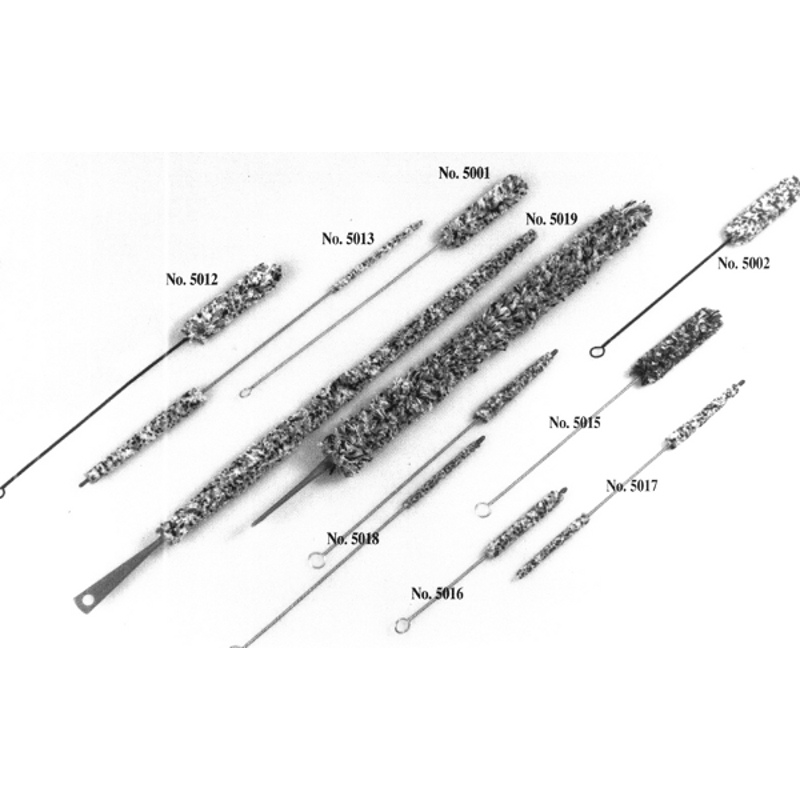 J&J Pad and Cork Cement with Micro Applicator.